I recently had the opportunity to try the el8te skin care range. 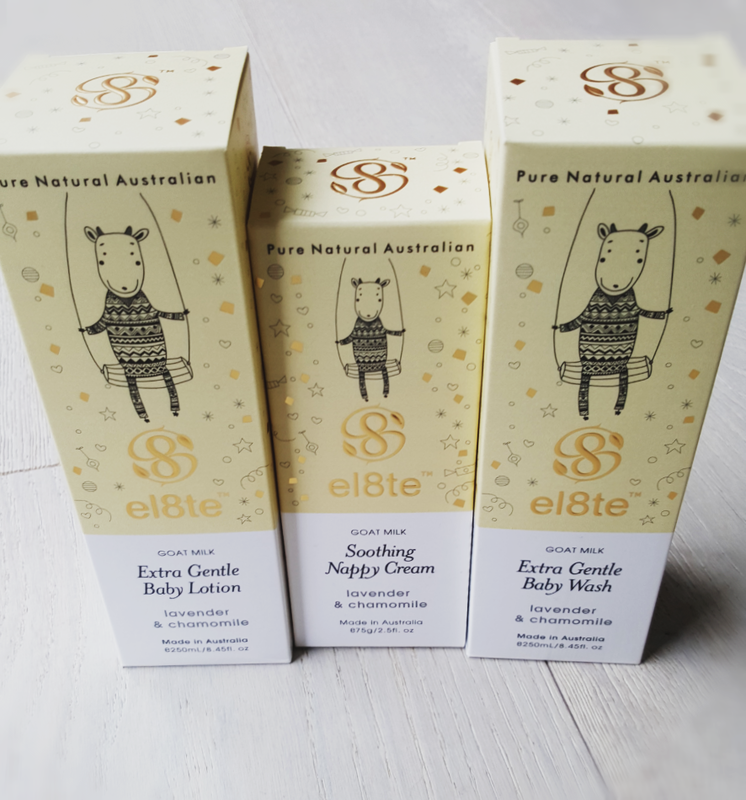 el8te is a luxurious natural skincare brand that offers a high quality product at an affordable price. Founded by Gen Reid, Jenny Price and Sally Glover, el8te can be used by all ages and skin types. It’s Australian made and free from any nasty chemicals. Making it ideal for sensitive skin. I had a chance to ask the founders of el8te some questions. 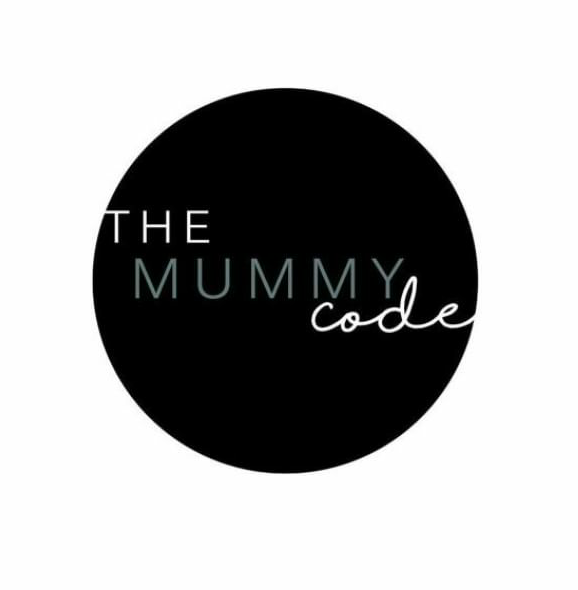 Thank you for taking the time to answer my questions about your amazing product range, tell me a little bit about why this came about and what the inspiration for the brand is? We really wanted to create a skincare brand that was truly and genuinely free of nasty chemicals and which incorporated goat milk. Goat milk has incredible healing benefit and is therefore perfect for sensitive skin which is so prevalent these days. What sets el8te products apart from the rest? Most goat milk ranges use processed and powdered goat milk whereas el8te uses only fresh Australian goat milk. Lots of goat milk product on the market is pitched at a supermarket level but we really wanted to open up this space and develop an attractive and elevated brand that could be used by the whole family. I have young children, some products I have used in the past have caused rashes and dry out their sensitive skin. Tell me a little bit about your Goat’s milk baby range? Our babies are so precious and it’s distressing to see the ingredients in some products pitched at babies. 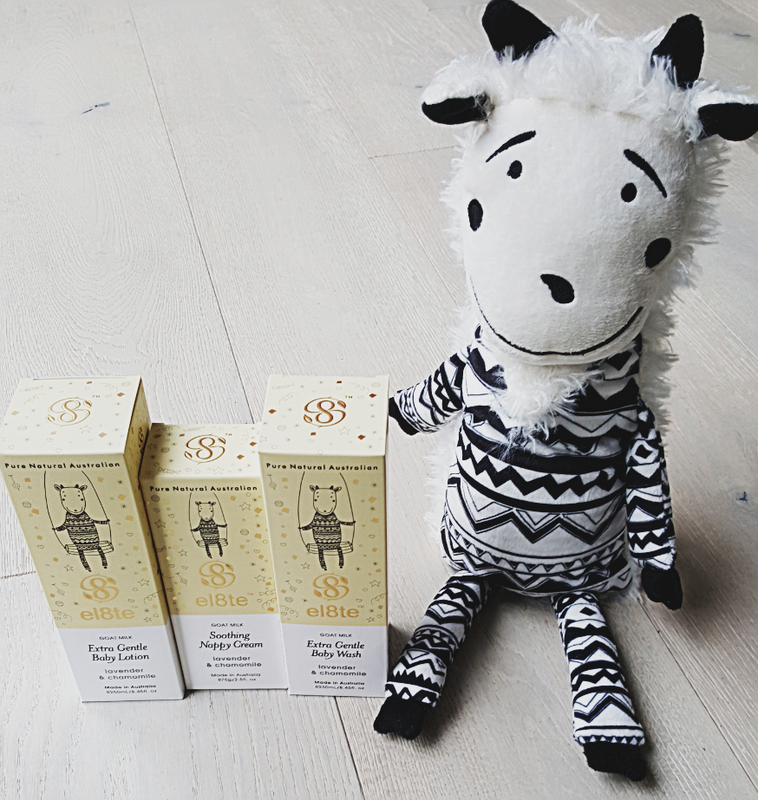 We use no nasty chemicals or artificial fragrances so our goat milk range is super safe for gentle and sensitive skin. Our baby range is not only safe for baby’s skin but it has real healing benefits for rashes and irritation that they can be so susceptible to. Where do you source the ingredients for the el8te skin care range? All the ingredients used are sourced in Australia. I see you use activated charcoal in some of your products. What are the benefits of this? Activated charcoal has been used for millennium– it absorbs deep into the pores to draw out dirt & oil making it perfect for blemished and acne prone skin. Our hand and body wash is scented with pure spearmint oil and it’s one of my favourite products in the el8te range. Where can I buy el8te? What a delightful gift for any new bub (or mum). I cannot wait longer to try this and see results for myself.